Halloween used to be so simple. You go to the cemetery to light a candle for the souls of loved ones. You pray. You eat home-cooked food. You go home. Now, we've got costumes, that whole trick-or-treat business, and an absolute deluge of halloween parties. And that's not all. The holiday's evolution has been felt online, too. Over Halloween weekend, #HugotSaHalloween trended on Twitter with over 6,208 tweets. 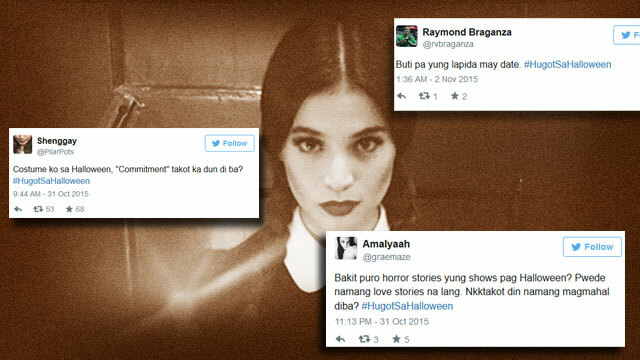 It's exactly what you think it is: hugot-style tweets with a Halloween flavor. Why? Why not! Got better lines? Share it with us at @FHMPhil!